A new comprehensive monograph on the work of an enduring icon of contemporary art. 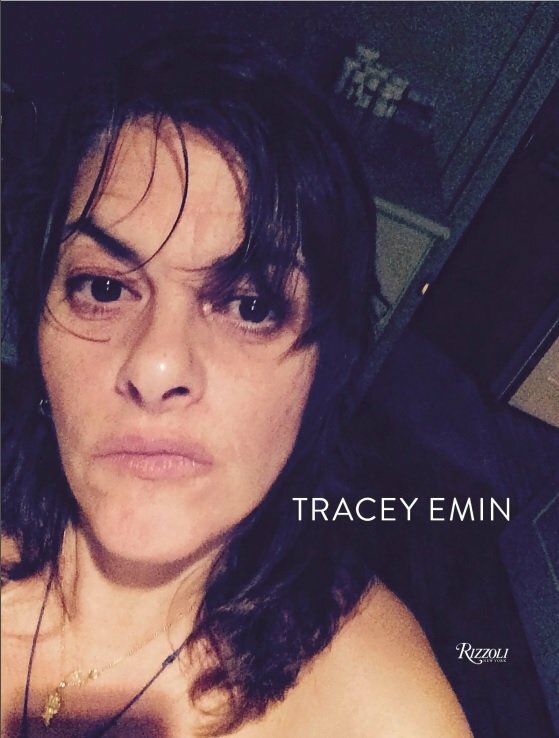 Compiled in close collaboration with the artist and unprecedented in its scope, this definitive book collects ten years of Tracey Emin’s drawings, paintings, sculptures, appliqués and embroideries, neons, video stills, and installations. A multimedia artist whose intensely personal work blurs the boundaries between art and life, Emin remains one of the most highly publicized contemporary British artists and continues to stir as much controversy as she has acclaim. Moving chronologically through a prolific decade of work—from major public installations to recent reflective paintings and sculptures—this book shows a coherent vision that defies the idiosyncrasies of Emin’s evolution as an artist. The same mixture of anger, hope, curiosity, and vulnerability that informs her delicate drawings and handwritten neon works can be felt in the darker tones of recent monoprints and the weight of later bronze pieces.